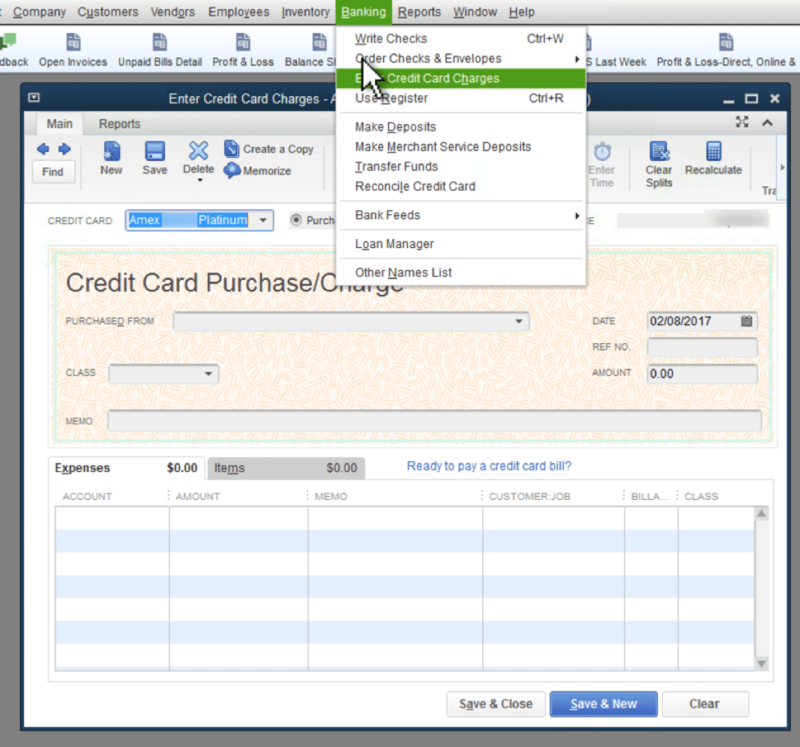 We often get asked how to track credit card spending in QuickBooks and are amazed at how many ways this is currently being done. Enter as one bill – if you enter as one bill or even a check all the charges throughout the month are only dated the date of the bill or the check. 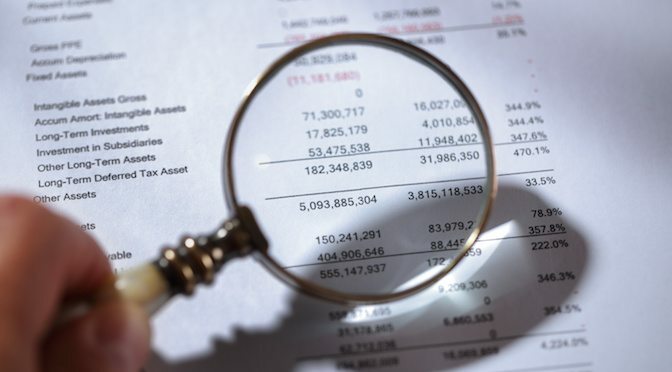 This makes running financial statements a challenge because you may have incurred a charge in one month and are recording it in the following month, which will not give you an accurate picture of the expenses of that month. For inventory tracking, it’s very important to add inventory using the date you purchased it so that the average cost is accurate. What if you sold your inventory in one month and received your credit card statement in another? Then you are getting in a situation where you have negative inventory. 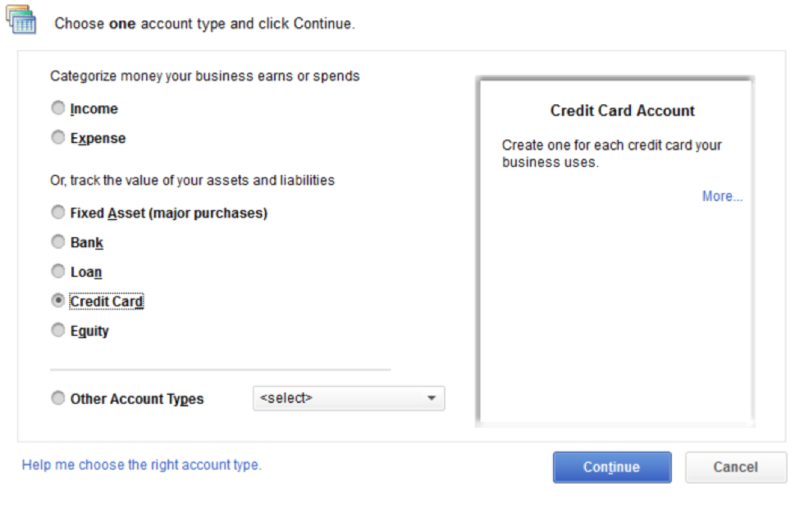 After you create the account then enter all the charges: Click Banking, Enter Credit Card Charges. 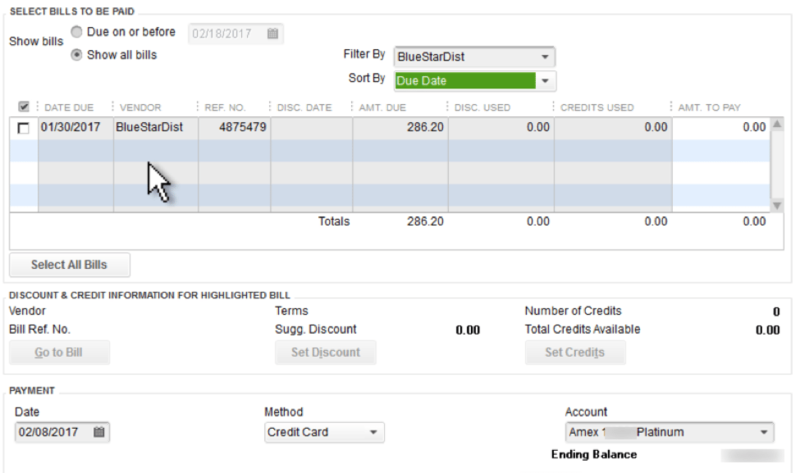 Use the date of the charge and expense or enter the inventory item code as you would when you use a check. Another thing you can do with credit cards, if you have entered a bill, and paid it with a credit card, you can go in the vendors, pay bills, change the method to credit card, and select the correct account. This will automatically show up in the check register for the credit card. When all the entries are in there like they are supposed to be, you then reconcile this account just like a bank account. At the end of each month, reconcile all your credit card statements just like you do a bank account. For assistance in setting this up: click here for a consultation call.